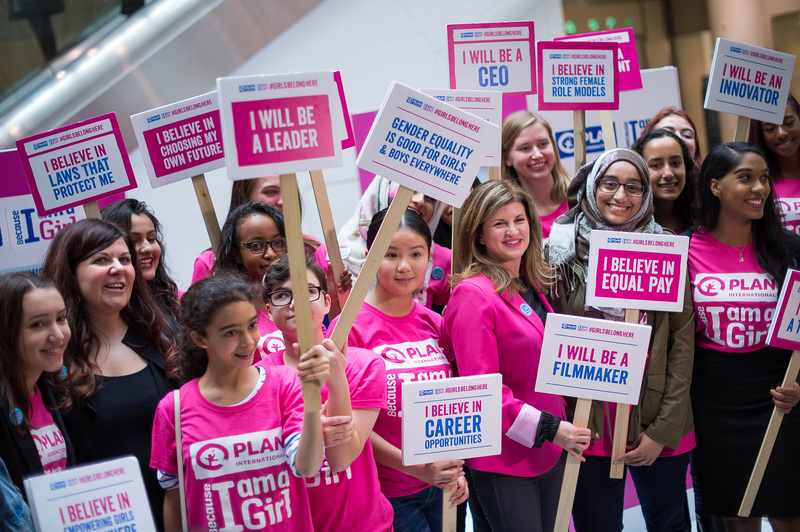 Plan International Canada, the team behind the groundbreaking Because I am a Girl movement, is fuelling the groundswell of girls who are declaring that they belong in leadership positions across political, economic and business sectors here in Canada and globally on International Day of the Girl, October 11th. 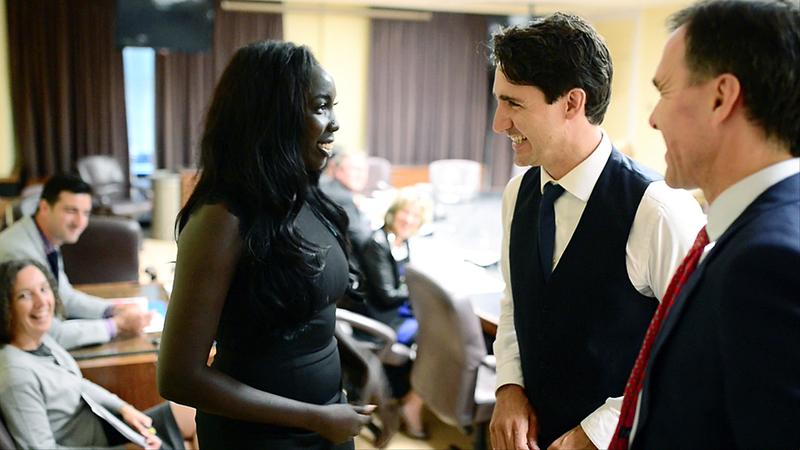 Ahead of the fifth International Day of the Girl, Canadian leaders accepted the challenge to let girls take the lead for a day. Across the country, a diverse group of remarkable Canadian girls are filling these high profile decision-making seats to illustrate every girl’s right to equal opportunities. Globally, millions of girls still bear the brunt of poverty, are denied an education, forced into marriage and face violence because they are young and female. The majority of the 1.2 billion people living in extreme poverty are girls and women. More than 62 million girls around the world remain not in school. Each year, 15 million girls under 18 will be married and 16 million girls ages 15-19 will give birth. 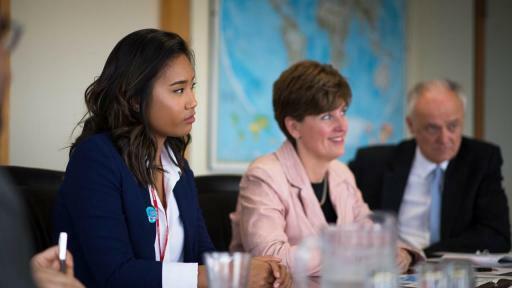 Worldwide, the proportion of women in parliament is only 22 per cent. Girls know that these barriers that prevent them from realizing their inherent potential to lead need to be torn down. 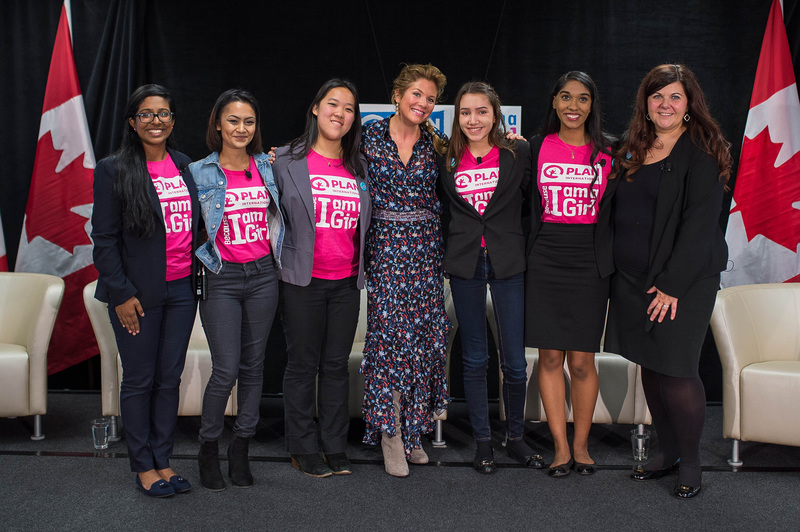 The Canadian #GirlsBelongHere initiative is part of a global movement, with over 150 leadership roles being filled by girls in over 50 countries; including positions such as the President of Nepal and the Mayor of Paris. 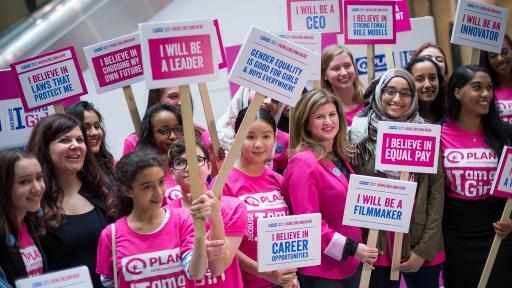 These girls are making their voices heard, and while in their seat, will contribute to meaningful decisions that affect everyone. Girls and women belong in the seats of classrooms, boardrooms, senates, courtrooms, press rooms and corner offices. They belong on the playing field, in the film director’s chair and in laboratories. #GirlsBelongHere and everywhere else where decisions are made. 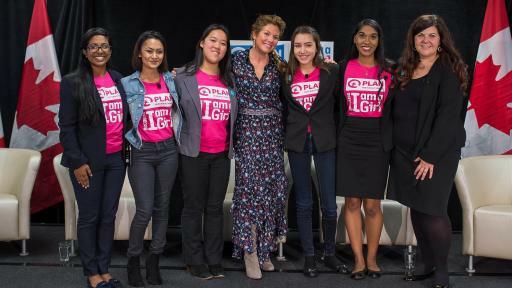 In 2009, Plan International Canada led an extensive two-year campaign that engaged thousands of Canadians in a call for an International Day of the Girl as part of the Because I am a Girl, a global initiative to end gender inequality and recognize girls’ rights as human rights. 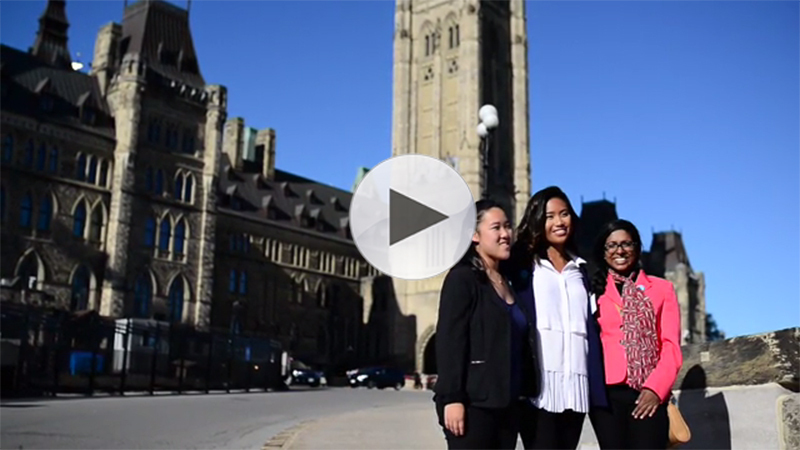 In December 2011, following unanimous all-party support of the Canadian Parliament and support from the United Nations, October 11 was officially declared the International Day of the Girl. Visit plancanada.ca and becauseiamagirl.ca for more information.